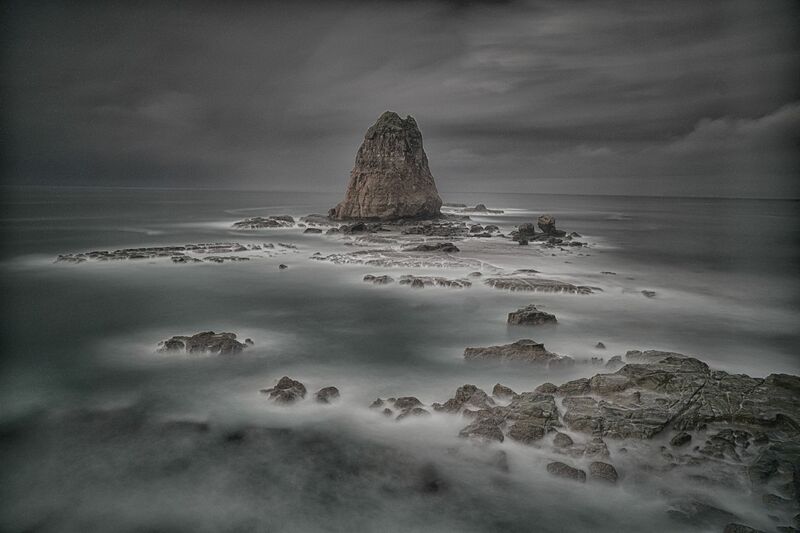 Papuma beach is one of the leading tourist attraction Jember district, developed by East Java Perhutanioffice II. Papuma beach is a natural tourist attraction that combines the authenticity of the charm of beaches and forests. If the average of the beach's name refers to the name of administrative area, you will not find any one region with Papuma name, be it a village, hamlet, or district, because the name is an acronym of Papuma Beach White Sand Beach Malikan. Papuma beach is located 37 kilometers south of the town of Jember and are on track Bromo-Ijen-Bali. Beach with an area of ​​25 hectares of this, when viewed from above, looks like an elliptical arch. White sand beach complete the image resembles an egg. 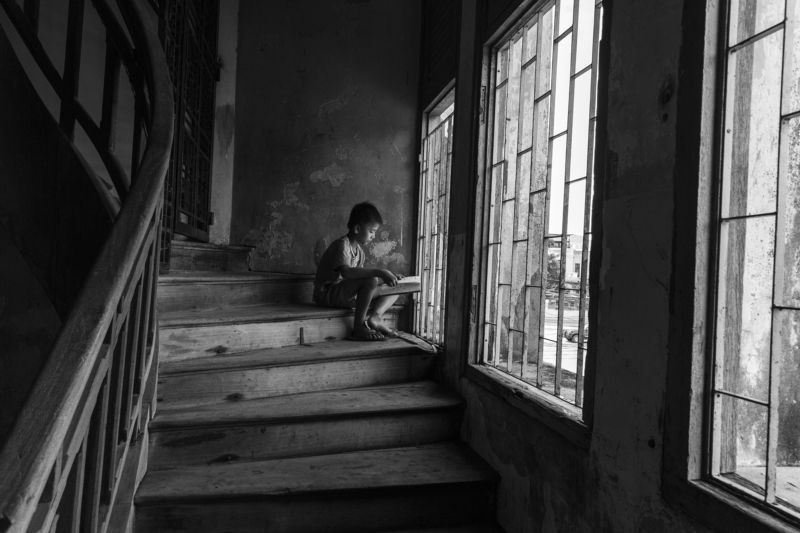 A young boy sit on stair reading a book in front of the light coming from the windows in Preah Monivong Blvd, Phnom Penh.